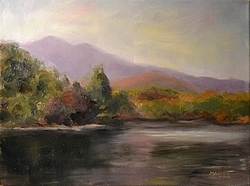 The Arrowhead Artists and Artisans League is pleased to announce monthly opportunities for regional artists and artisans to show their work at the Annex Gallery in the Arrowhead Gallery and Studios, 78C South Catawba Ave, Old Fort, NC, 28762. The Prospectus for each show is below. Contact the curator or email a3l@arrowheadart.org if you have questions. Please come to Old Fort. Show your work in our Annex Gallery. See everything we have to offer. May-Liz Meyer Curator -Fabulous Flora- Take in May 2nd. Artists will be exhibiting their 2 and 3D work toshow their take on local Flora and Fauna for the public to enjoy.  June-LorelleBacon Curator–Arrowhead Gallery’s Annual Juried Show –Bring Us Your Best. ThisExhibit is open to all regional artists. Awardswill be given in a variety of categories. 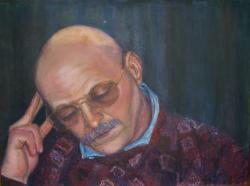 Oils and Acrylics, watercolor, drawingmedia including pastels, drawings, scratchboard etc., and 2D works. NOTE: In take is July5th.This is a Friday NOT a Thursday as is usual. ReceptionAugust3rd at the Gallery. A percentage of sales will goto them. Theme: “Focus” This exhibit will showcaseRegional photographers works. Oct 16Artists bring in canvas or paper grounds to be stamped. Then they go within 5miles of Old Fort and work on their artwork Plain Aire. They can paint 1, 2 or3 days and bring in framed pieces by 5 o’clock on Oct 18th. Requirements:Students that have taken classes may enter any of their artwork, pottery etc.that has been done in the last 2 years. AwardsReception Nov 23rd 2 to 4 The Art will hang through December.